Project management is something that a lot of people do, while not really understanding that this is what they are doing. In the world of commerce; project management is a skill that can be refined and improved upon through reading, study and experience. Competent project managers are valued in many, if not all professions. This ebook is designed to help improve your capacity to manage any type of project in any type of industry. 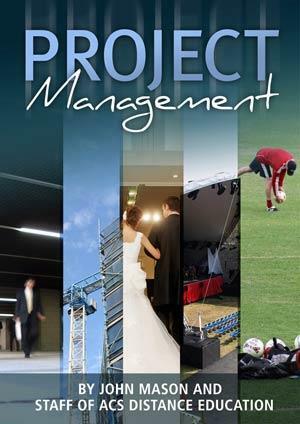 It may be read as a stand alone book; used as something to refer to during the process of managing projects, or used as a complementary reference to help enhance the overall learning experience when studying a project management course. Who should do the feasibility study?